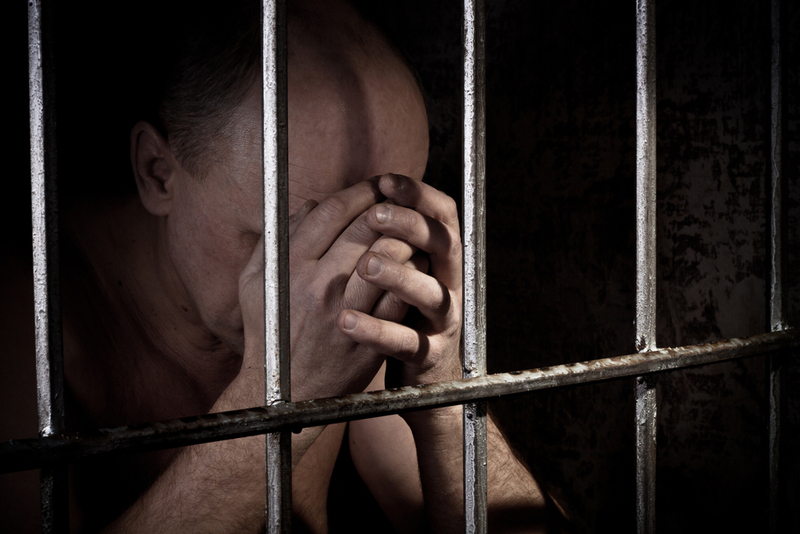 A study by The University of Texas Health Science Center at Houston (UTHealth) School of Public Health, titled, “Mental Health of Prisoners: Identifying Barriers to Mental Health Treatment and Medication Continuity,” published in the American Journal of Public Health, suggests a large majority of the inmates in state and federal prisons do not receive adequate care for their mental health. This particular demographic is known to consistently surpass the general public’s incidences of mental disorders, with 26 percent of inmates having a diagnosed mental health disorder, compared to the general population’s 18 percent, according to a 2012 report from the National Institutes of Health. The most commonly diagnosed mental health conditions in prisons are depression (20 percent), mania, anxiety, and post-traumatic stress disorder. While the country’s prisoners are entitled by law to adequate health care, only “serious” mental disorders are given medical attention. The UTHealth study’s lead investigator, Jennifer Reingle, Ph.D., said, “Individuals with untreated mental health conditions may be at higher risk for correctional rehabilitation treatment failure and future recidivism after release from prison.” Reingle is also an assistant professor in the Division of Epidemiology, Human Genetics and Environmental Sciences at UTHealth School of Public Health Dallas Regional Campus. The study gathered patient information from a 2004 national database of state and federal prisoners, which amounted to nearly 15,000 individuals in state prisons, and 3,686 in federal prisons. The researchers took note of inmates who reported being on medication for a mental health disorder prior to conviction, and those who continued a regimen for their condition while in prison. The researchers noted 18 percent in both state and federal prisons were taking medication prior to entering the facility, but only 52 percent of those in federal prisons and 42 percent in state prisons were provided medication while serving their sentence. Reingle and her colleagues also noted racial inconsistencies in continuity of care and medication. African-Americans were 36 percent more likely to receive medication during their sentence, regardless of their condition. However, they were also found to be more likely to have a form of schizophrenia, compared to white prisoners; and those with diagnosed schizophrenia were noted to be twice as likely to receive treatment, as this group of disorders can greatly affect behavior and consequently influence security. Compared to schizophrenia, depression is less likely to cause a disruption in prison environments, and tends to be less identifiable. The study also found that of the prisoners taking medication for their mental health disorder, as much as 61 percent were not given any other form of therapy. This underscores the need to provide them with a more holistic regimen, complete with counselling sessions or time with a group.